This ARRI Flat Marking Disk is compatible with standard and two-speed follow focus knobs, and the WCU-3 hand unit knob. Use a non-permanent marker to apply temporary focus marks to its surface. 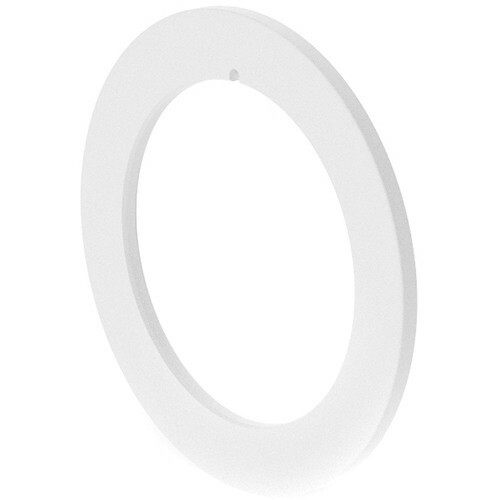 This round plastic unit may be used as a replacement or additional marking disk. Box Dimensions (LxWxH) 4.0 x 4.0 x 0.4"